Coca-Cola has been the undisputed champion of the marketing world since its inception over a century ago, but the brand has begun to topple of late. In the 80s, Coca-Cola carried out research that found ‘Coke’ was the second-most-recognisable word across all languages in the world, behind only ‘OK’. Decades of inspired marketing has helped Coca-Cola stamp an indelible mark on a staggeringly diverse number of cultures. The journey began in 1886 when Colonel John Pemberton, who was injured in the American Civil War, was seeking a cure for his morphine addiction. The result was a coca wine – which consisted of coca leaves (the basis of cocaine) and kola nuts (a source of caffeine) – the very first Coca-Cola. Since then, the (secret) recipe has been tweaked and several variants have been spawned, the first of which was Diet Coke, first introduced in 1982. Some variants have been more successful than others. New Coke proved an abject failure, while the jury is still out on the most recent brand extension, Coke Life. Sales of Coke Life, a lower-calorie variant that is made using natural sweetener stevia, have tapered off in the UK. Coca-Cola chief operating officer James Quincey has defended disappointing sales by claiming “we’ve always said this version of Coke Life is 1.0”. 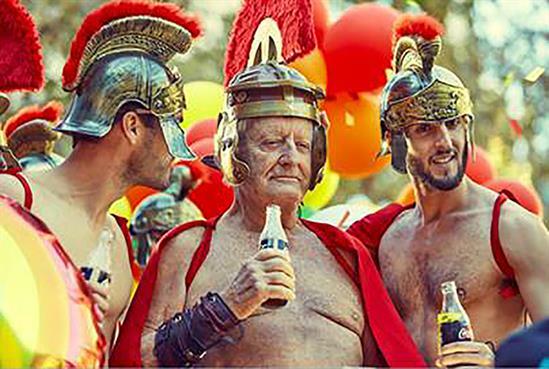 The drinks giant has also dropped its ‘Open happiness’ tagline, which had been in place since 2009, in favour of a less emotion-based ‘Taste the feeling’ positioning. 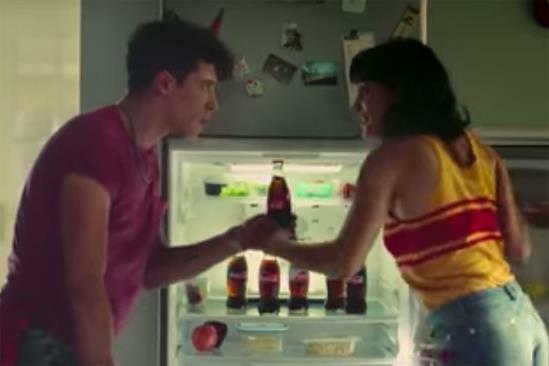 Coca-Cola global vice-president of creative, connections and digital Rodolfo Echeverria revealed the happiness messaging was shelved because it has become ‘overused’ by brands. As a result, Coke believed ‘Open happiness’ stopped being an effective marketing asset. The introduction of a more rational strapline follows the departure of advocates of ‘feeling-based’ marketing, such as Wendy Clark and Jonathan Mildenhall. Marketing is now overseen by Marcos De Quinto, who was brought in last year to replace retiring CMO Joe Tripodi. De Quinto was promoted to re-energise the world’s most famous brand after it revealed it was cutting 1800 jobs across its Atlanta headquarters and international operations following sluggish sales. 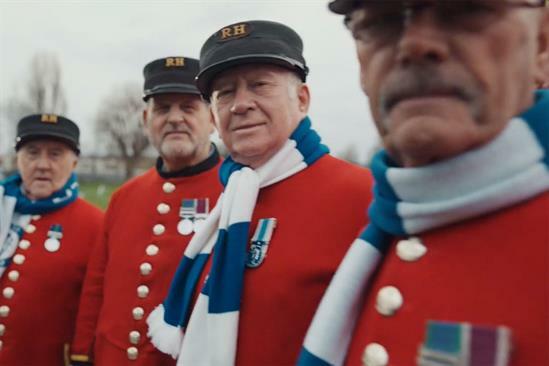 Coca-Cola has launched its biggest marketing campaign in a decade to unite its four brands under the new ‘Taste the feeling’ strapline. The soft-drinks behemoth has ditched the different brand personalities across Red Coke, Life, Zero and Diet/Light Coke. 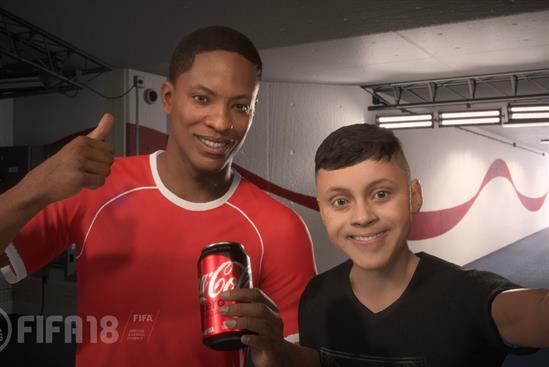 Instead, all four brands are being marketed as Coca-Cola variants, the first time this has happened under a single global campaign. Coca-Cola trialled this 'one brand' strategy last year in several markets, including the UK. 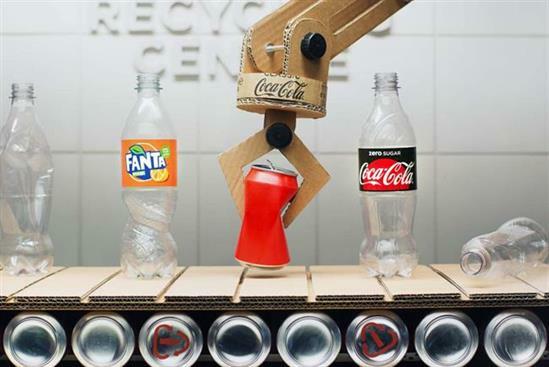 The drinks firm is still capable of moments of inspiration, demonstrated by its ‘Share a coke’ campaign, which revolved around personalised bottles. However, it will need more inspiring campaigns to battle headwinds, such as increasingly health-conscious consumers shunning fizzy drinks. The firm was dealt a further blow when Chancellor George Osborne revealed soft drinks with high-sugar content would be subject to a ‘sugar tax’. Coca-Cola certainly has its work cut out if it wants to maintain its position as the undisputed marketing champion.